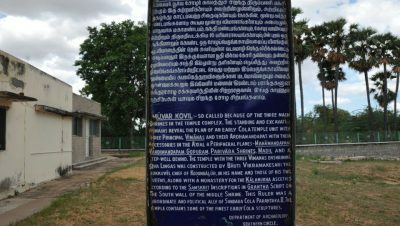 The name Kodumbaloor has been mentioned in the Tamil epic Silapathigaram. 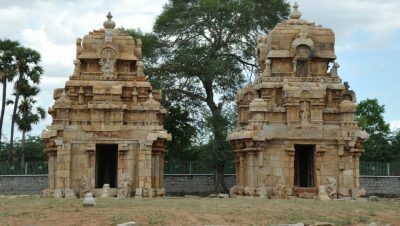 It is located at a distance of 35km from Trichy and 40km from pudukkottai. The architectural structure existed here are the forerunner for Dravidiyan style of architecture. 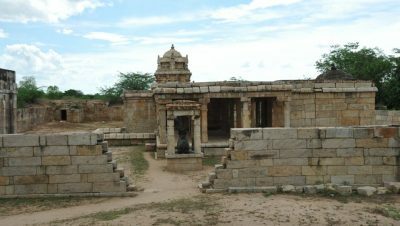 The remaining structures of Muvar koil and Mujukundeeswarer temple attracts many tourist to this place. It is under the control of Archaeological survey India.